Roger Alexander is widely recognized as an industry expert in the card and merchant payments arena – and indeed was awarded “Cards Personality of the Year” by the UK industry at the prestigious Card Awards. Roger retired in 2008 and currently has a portfolio of non-executive and advisory roles. 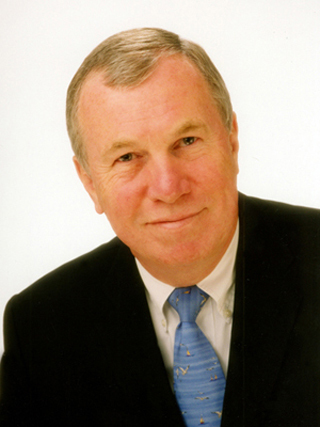 Immediately prior to his retirement, Roger was CEO of Elavon Merchant Services, one of Europe’s major acquirers, and he was formerly also the CEO of S2 Card Services Limited (previously Switch), the UK’s major domestic debit card scheme, and a partner in Edgar, Dunn & Company, a US strategic consultancy specializing in payment systems. Roger started his banking career with Barclays Bank, where he spent 31 years in a variety of roles, culminating in 1994 in his appointment as a Director of Barclaycard and Managing Director of the Barclays Bank Emerging Markets.